2020 will be here long before you know it. 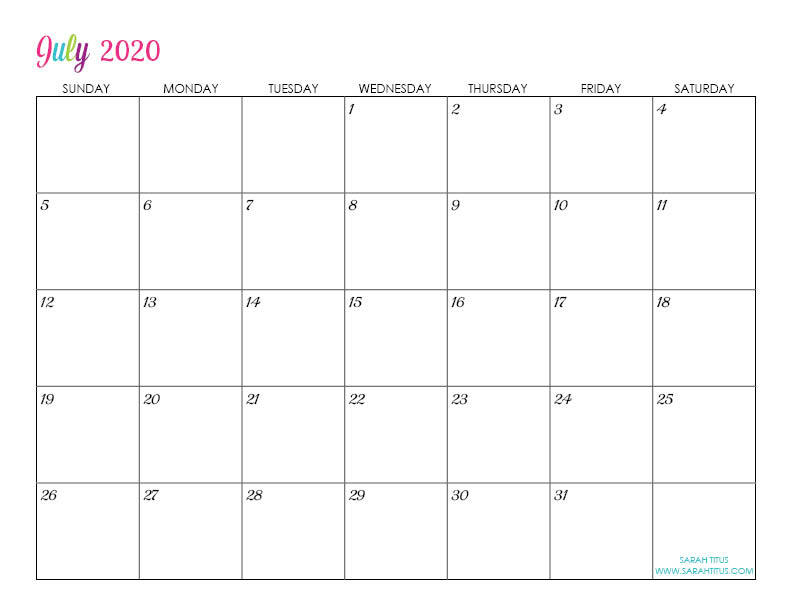 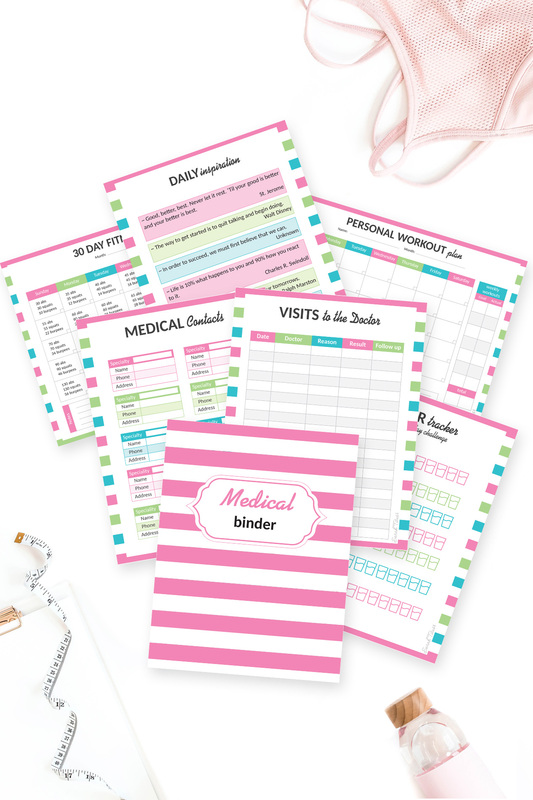 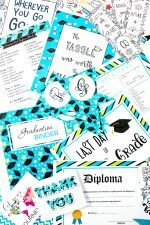 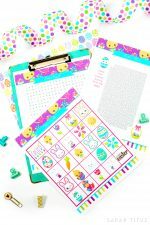 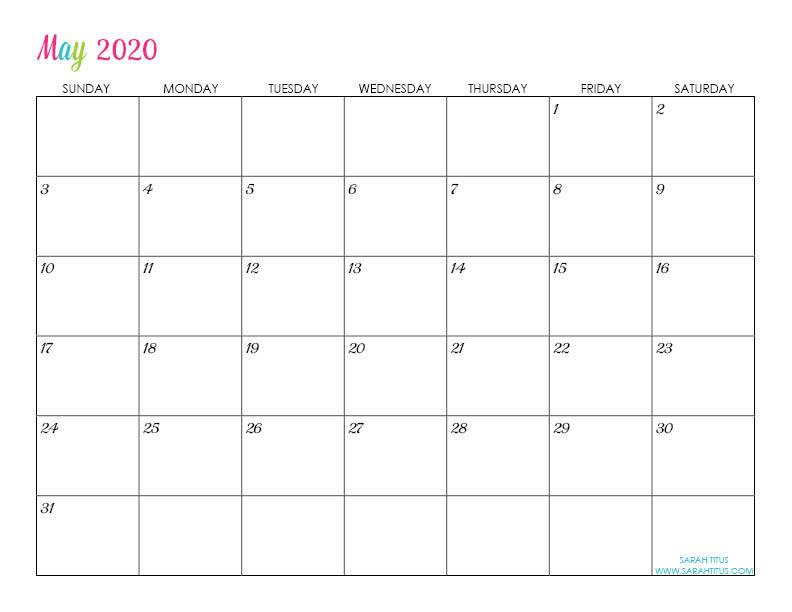 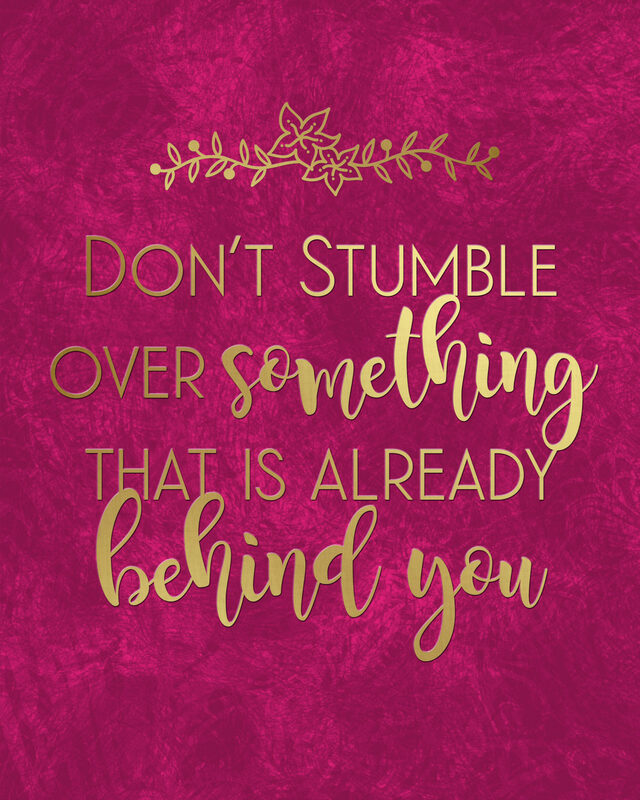 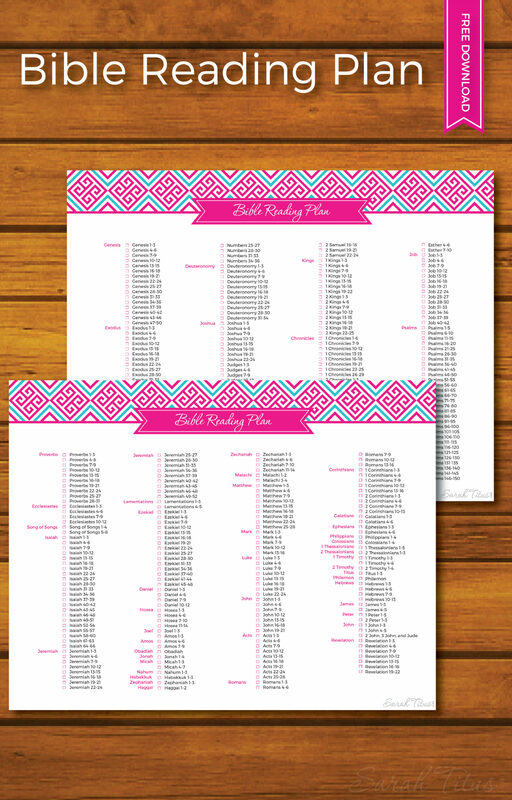 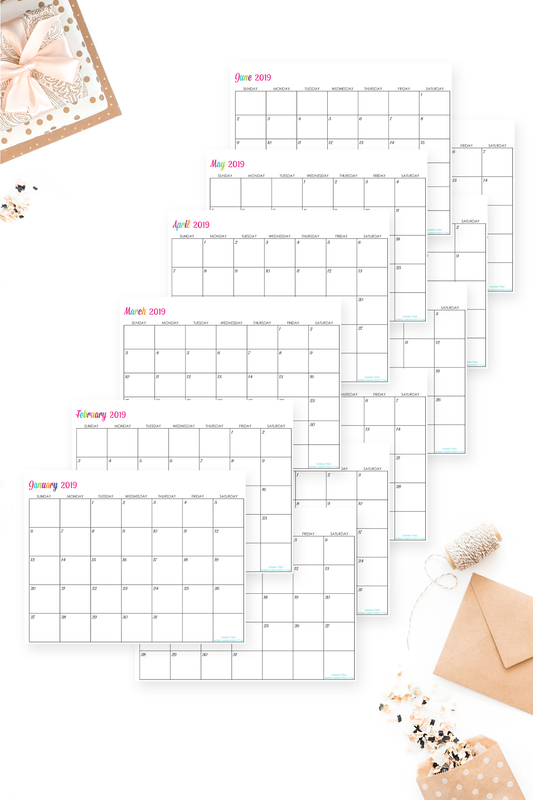 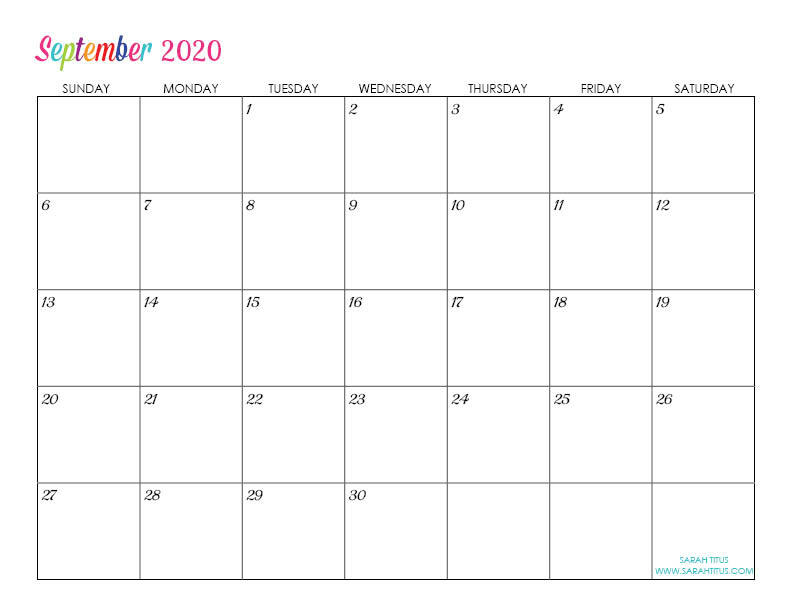 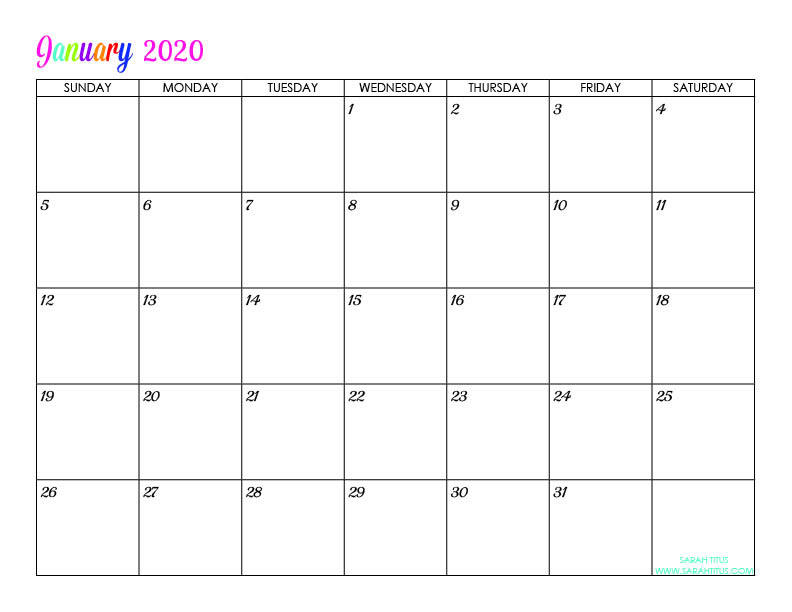 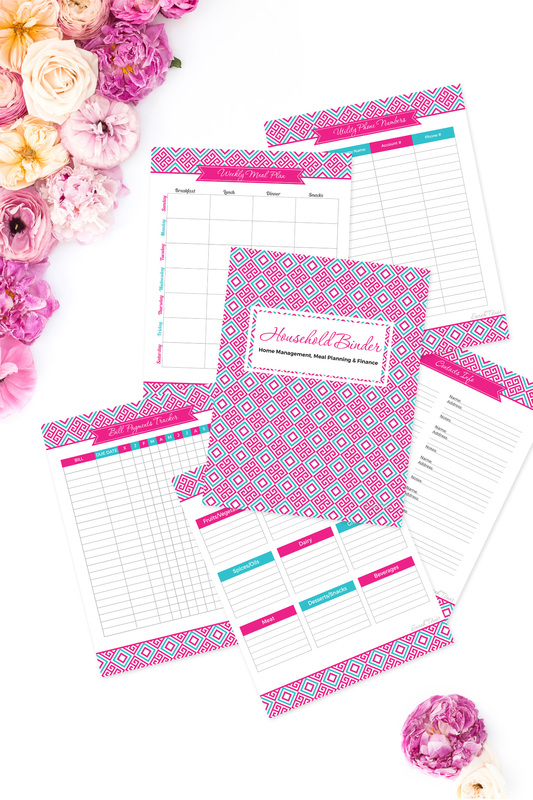 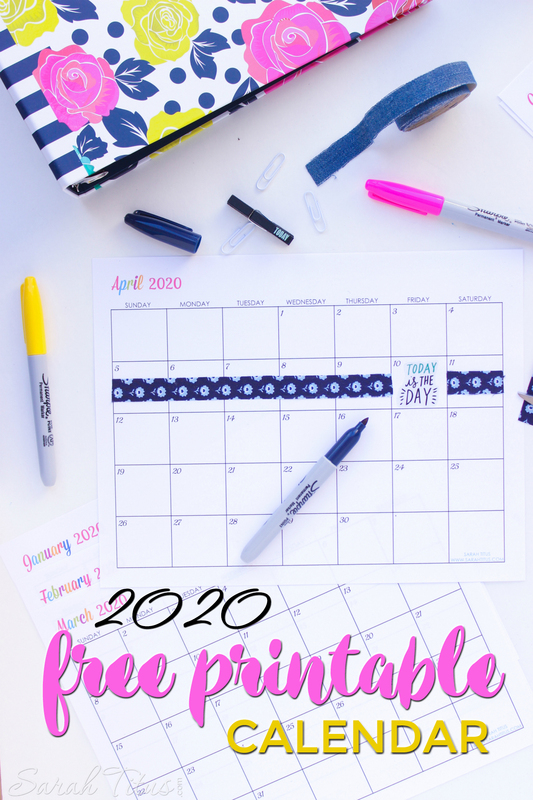 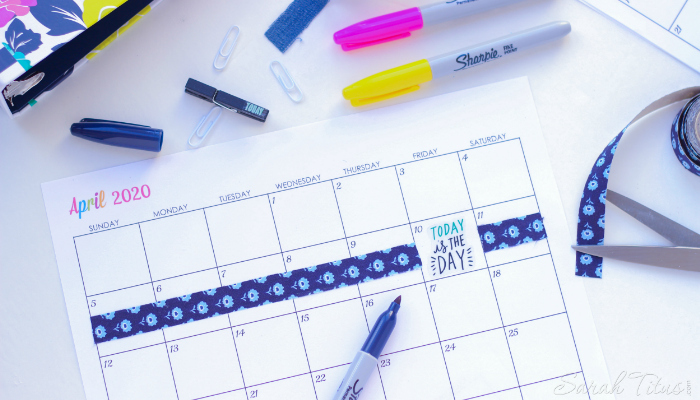 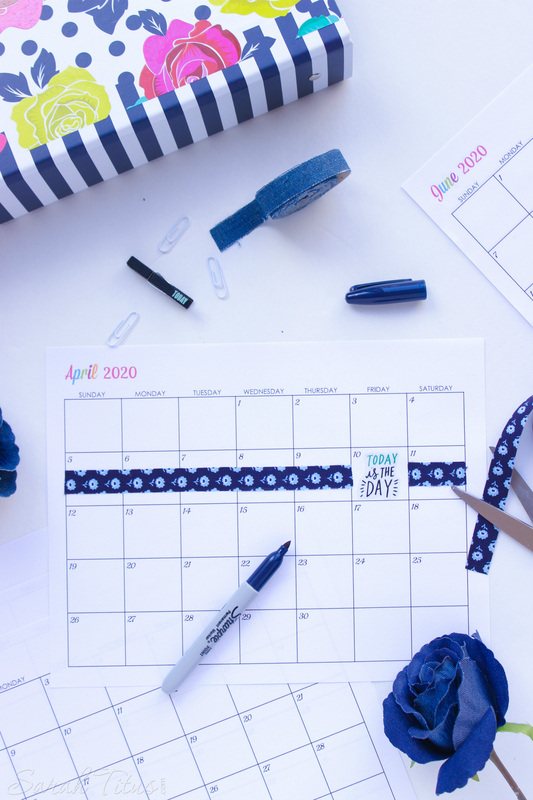 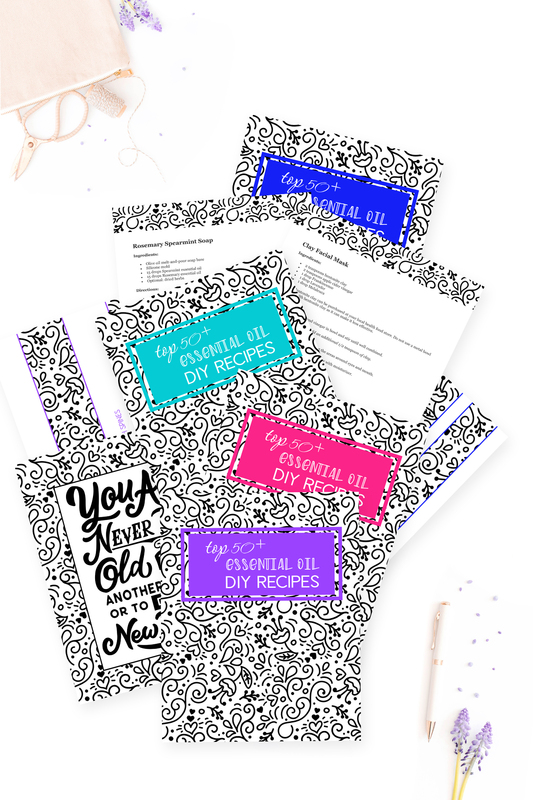 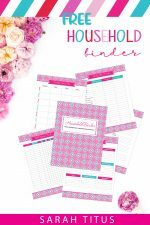 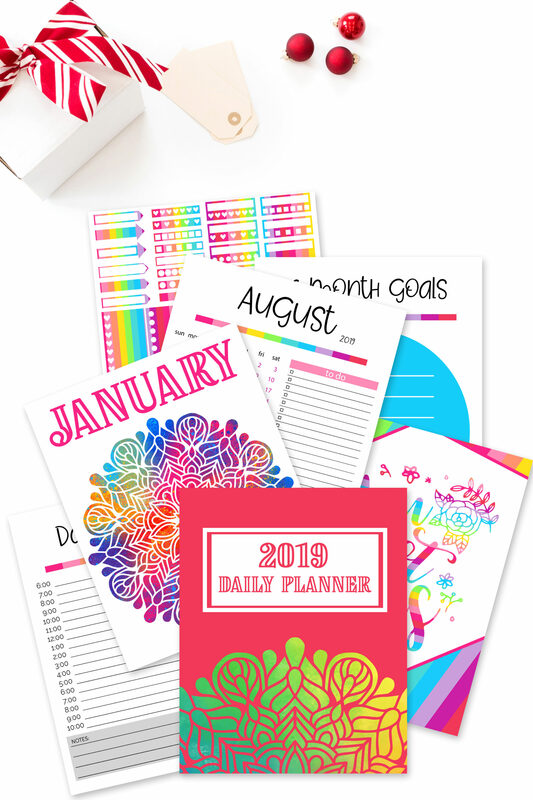 Just in case you like to plan ahead like me, here’s your 2020 free printable calendars and yes, you can completely customize them! 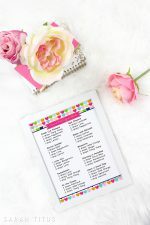 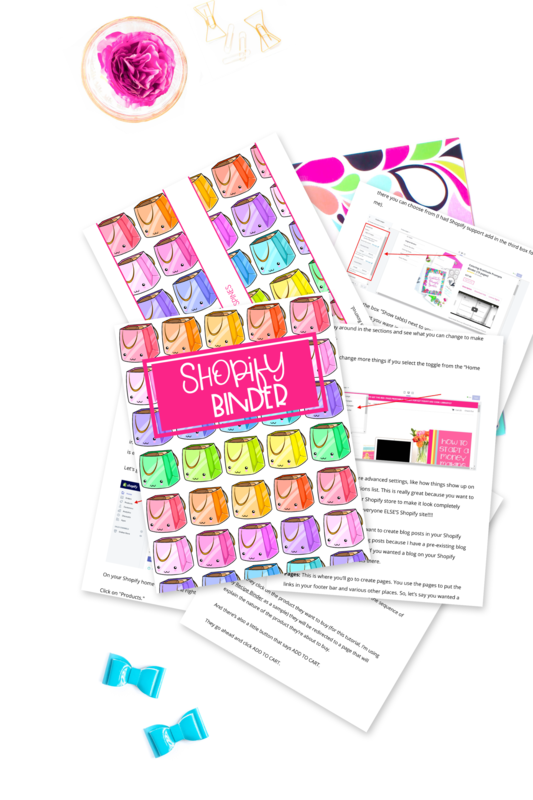 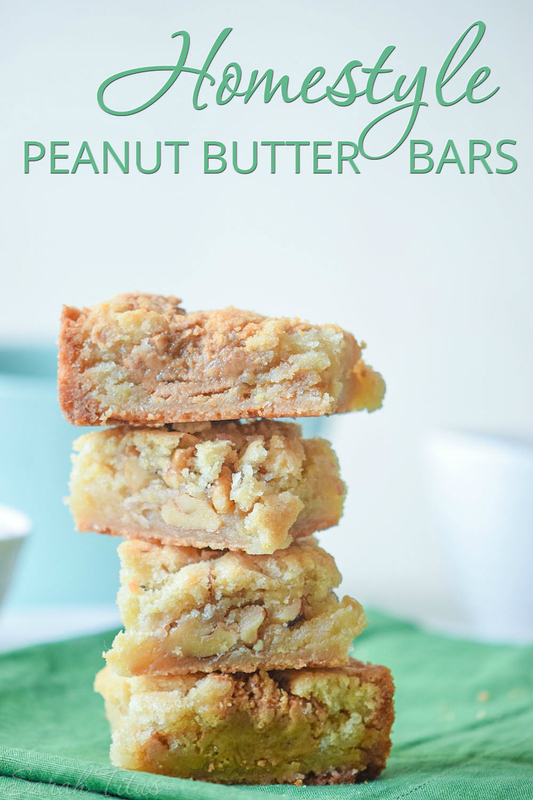 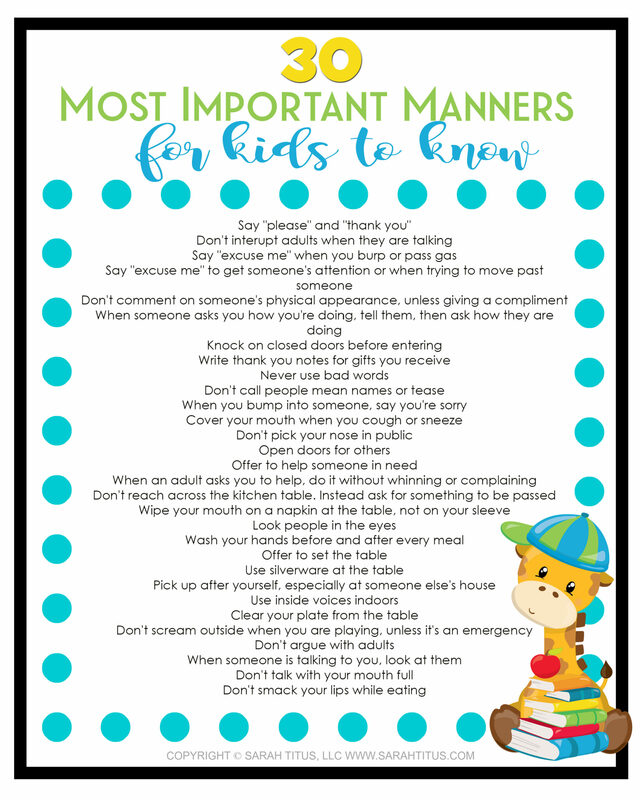 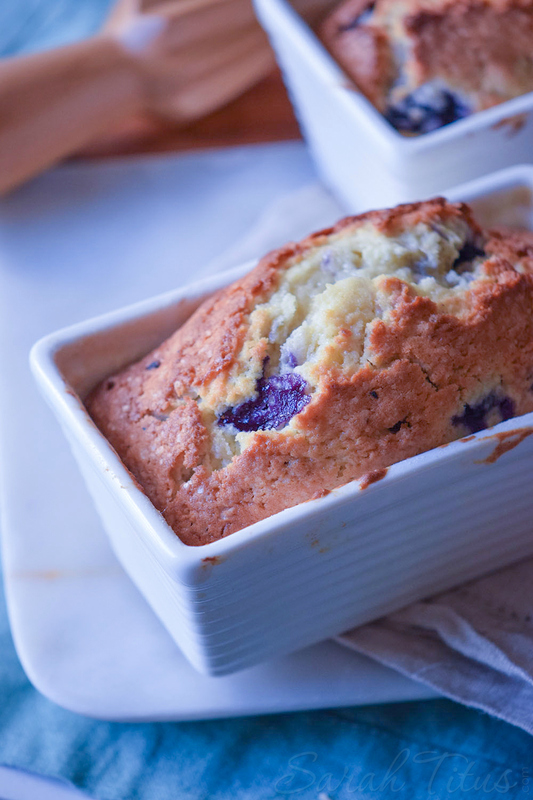 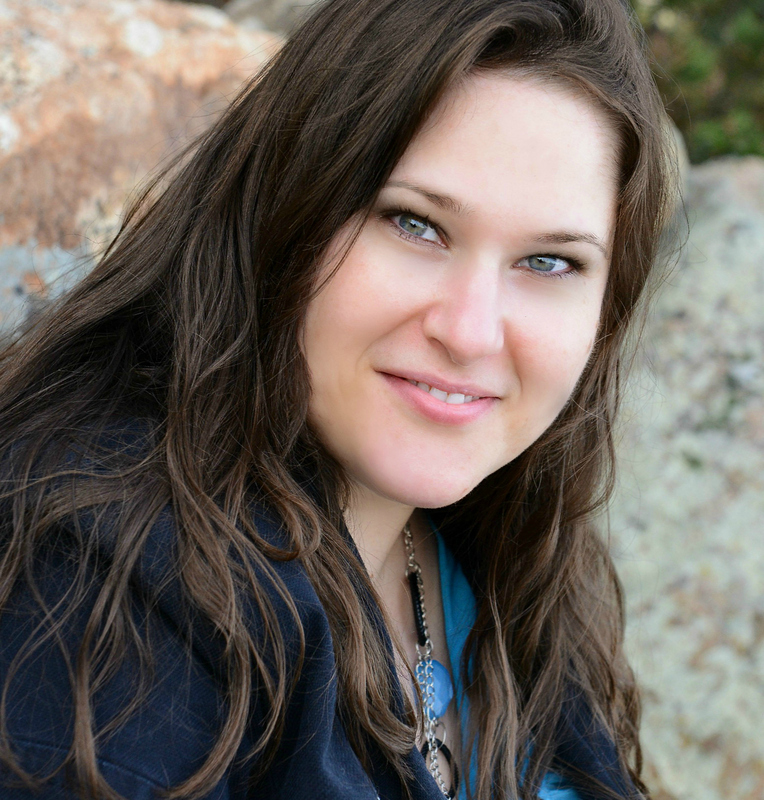 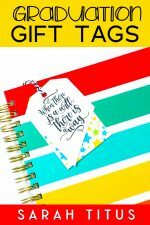 If you’re looking for an in-depth blog planner, I HIGHLY recommend this one by My Joy-Filled Life.